Ekka 2017 “Back to Nature” Natural Fibres Fashion Parades Micro Documentary to showcase Qld Wool and Cotton Industries. Palatine Productions produced and sponsored this emotive 3 minute blue chip micro documentary for Ekka 2017, tackling the difficult job of drawing the many threads of fashion together. Palatine Productions teamed up with co-sponsors, the legendary Mack Trucks Australia, to deliver this exquisite production. The film titled “Back to Nature” opened and introduced each of the Natural Fibres Fashion Parades at Ekka 2017. This beautiful vignette follows a distinct story, tracing the roots of the quintessential natural fibres, cotton and wool, back to their Queensland source. The micro documentary was extremely well received by the huge audiences who attended the Ekka 2017 Natural Fibres Parades and received accolades from Queensland farmers and the fashion industry. Palatine Productions PR created a publicity buzz around the celebration of the film and its importance to Queensland Cotton and Wool Growers. Many thanks to Queensland Country Life, Highlife Downs Living and ABC Queensland Country Hour for their wonderful support and coverage. 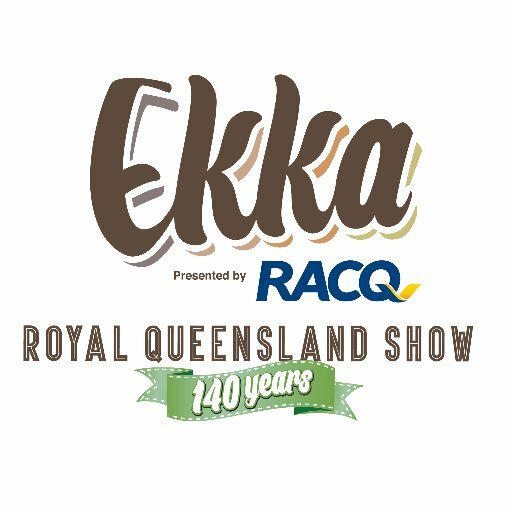 In 2017 Ekka celebrates it’s 140th anniversary and Palatine Productions are incredibly proud to have created this lasting memento to mark this auspicious and historic milestone. For much more information about the story behind this little film and its incredible contributors and locations, please read our NEWS ARTICLE. Cast: Mick Simmich, Sam Simmich, Harriet Simmich, Maggie Simmich, Thomas Simmich, Allyse McVeigh & Qld Cotton Cotton, Dalby Ginnery, Andrew Costello, Kim Costello, Alastair Costello, Ian Cullen, Mick O’Learey, Malcolm Marshall, Mark Ferguson, Pia Du Pradal, Laura Churchill & Crew, NAK Hair, issada Cosmetics, Model Lilly at Chic Brisbane, Corey Rossiter.